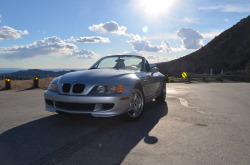 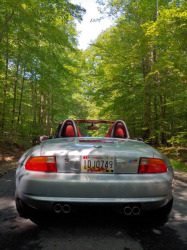 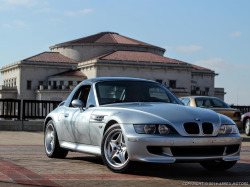 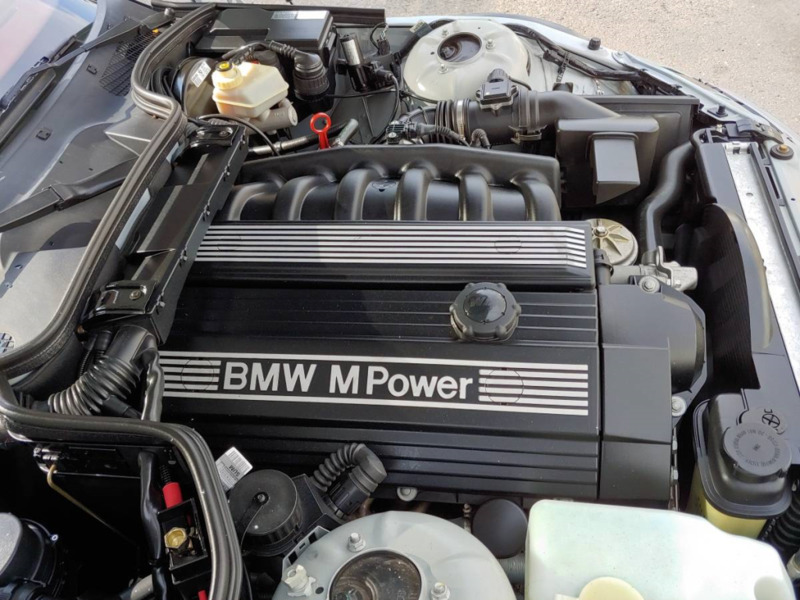 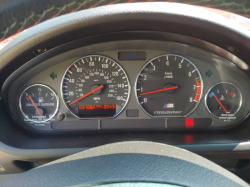 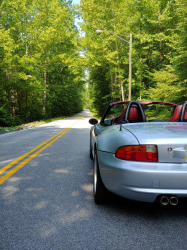 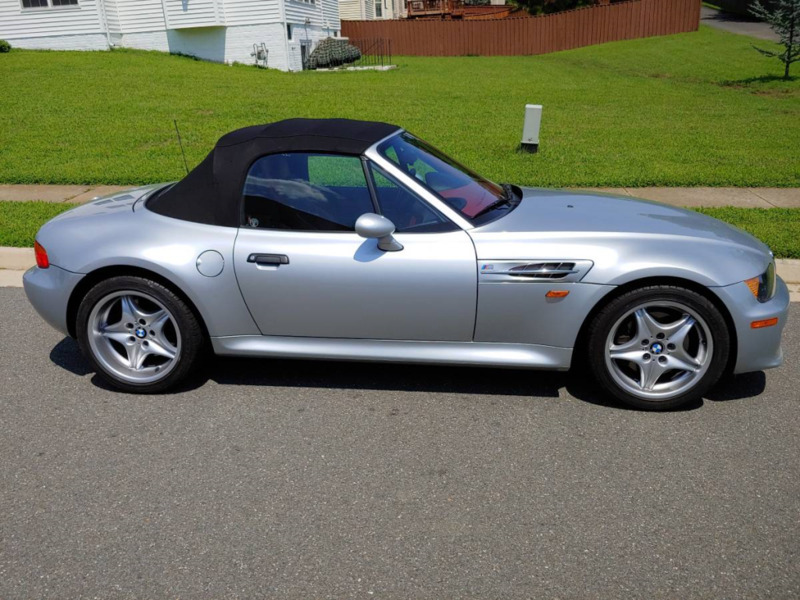 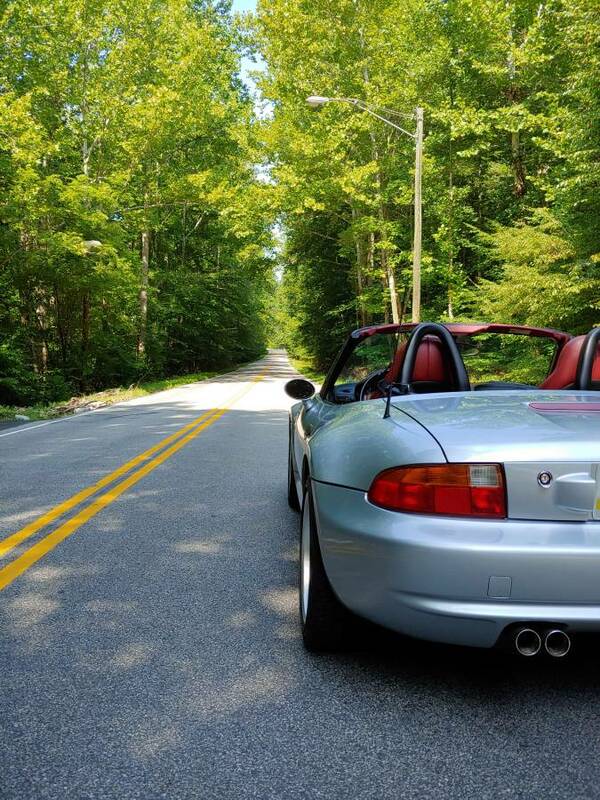 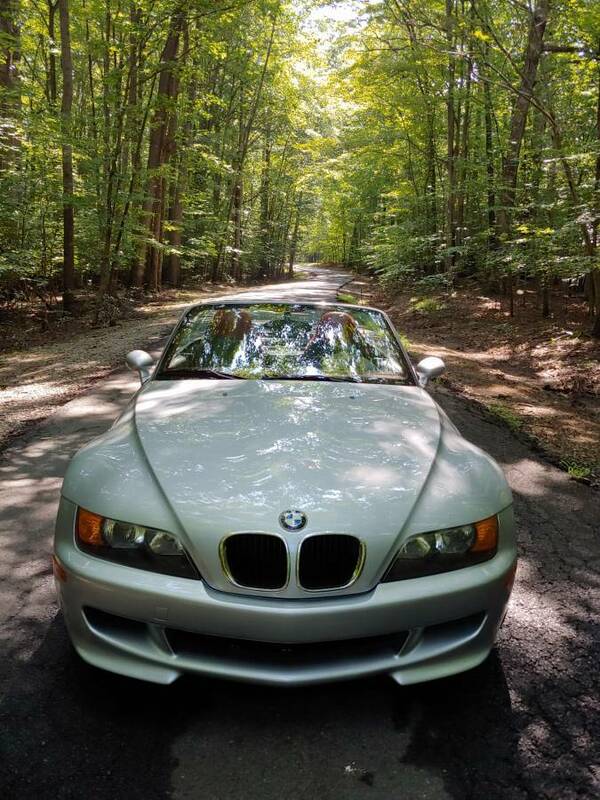 Up for sale is my Rare 1998 Bmw M roadster with only 42000 miles. The car has been garage kept its entire life and in Excellent running condition with no mechanical issues at all. 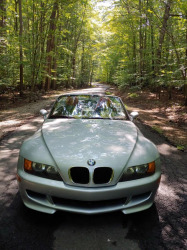 Safety&Emission test passed. 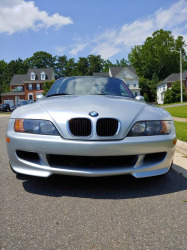 All the parts above were replaced with original bmw parts from dealership and I have service records for the work that was done. 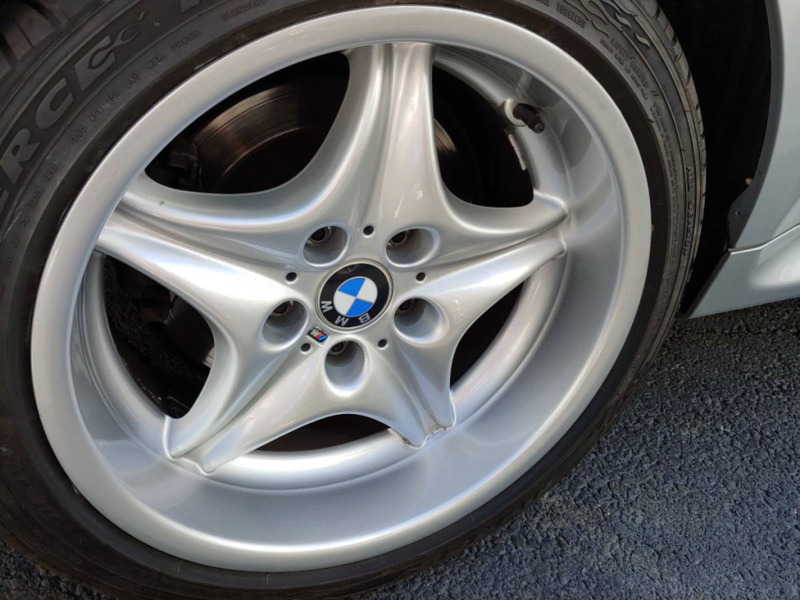 The car had few minor dings from age so PDR service was done on entire car to remove all the dings and scratches. 2 wheels had few blemishes and I had the shop reconditioned all the wheels. 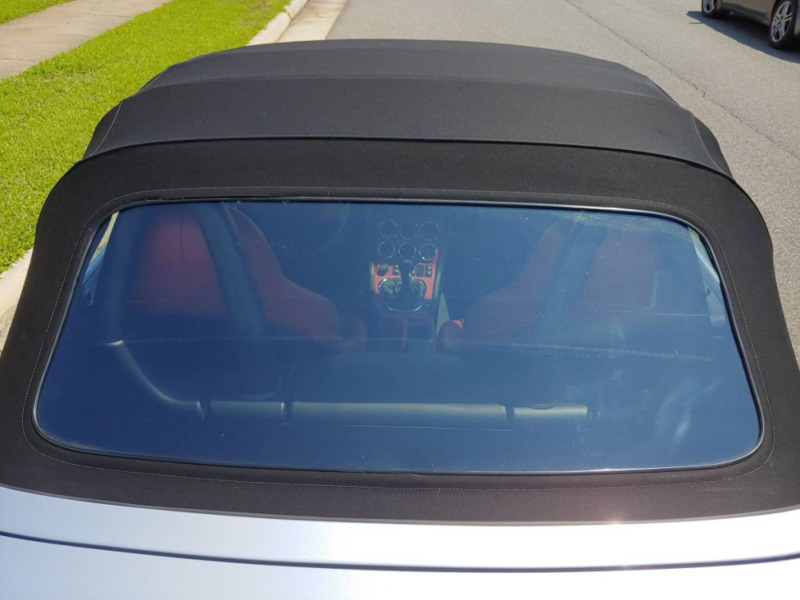 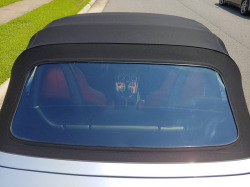 The soft top is in Excellent condition with no tears/holes. 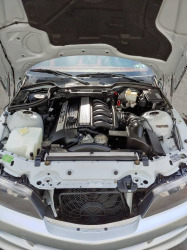 I had the VANOS and Rear subframe checked and found no issues with both. 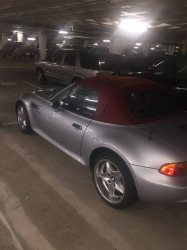 The car has clean carfax which I can provide and clean title in hand. 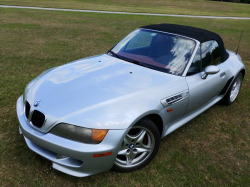 I have invested a lot of money recently so next buyer doesn't have to do anything but enjoy this car. 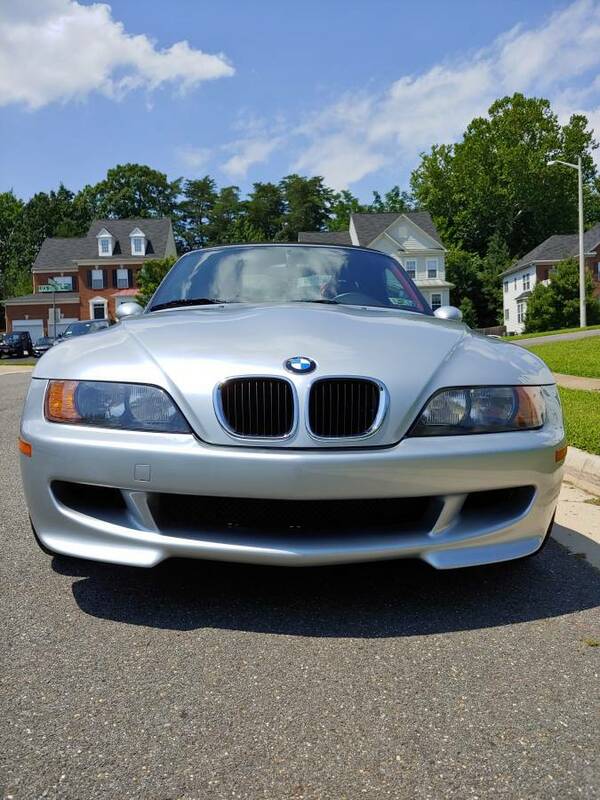 Only serious buyers and I won't entertain low ball offers. 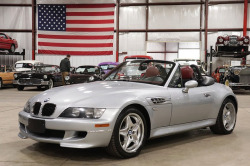 This car is very rare with only 220 produced in this color combination. I love the color combo and it's had a lot of good recent maintenance too. 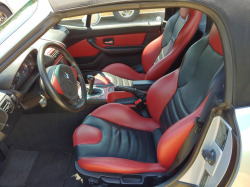 The reconditioned wheels look great too!